Federal Immigration Minister Scott Morrison spoke to John Laws on June 18. Listen to the full John Laws Morning Show for June 17. Listen to the full John Laws Morning Show for June 16. Listen to the full John Laws Morning Show for June 12. Listen to the full John Laws Morning Show for June 11. Listen to the full John Laws Morning Show for June 10. 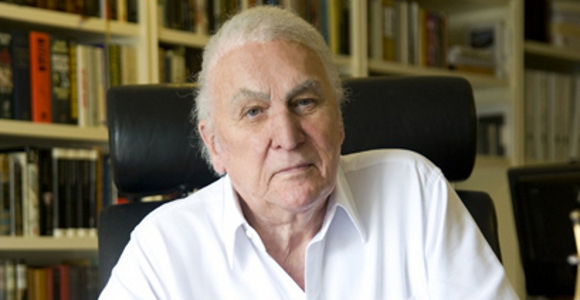 Listen to the full John Laws Morning Show for June 6. Listen to the full John Laws Morning Show for June 5. Listen to the full John Laws Morning Show for June 3. Listen to the full John Laws Morning Show for June 2. St Vincent’s Hospital’s Dr Gordian Fulde with John Laws discusses head injuries.